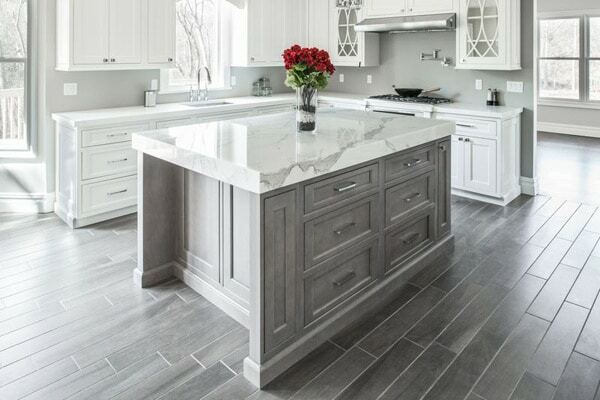 Hardwood floors has certainly made a revival in the last few years. People have changed from laminate and also carpeted floors to the sleeker finish hardwood floors. Particularly among younger tenants, going back to the conventional floors of bygone days is regarded as a desirable option to carpet or the laminate floors. 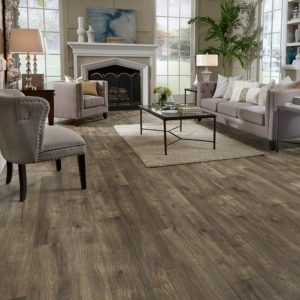 Many are seeing the value of adding a quality flooring like hardwood floors. Here are some of the reasons why hardwood floors can increase the value of your home. Why do Hardwood Floors Increase the Value of Homes? First of all, wood floors can and do increase the property value of your home, apartment building or condominium. Whether you are a landlord or homeowner, you can expect that as soon as you rip up the carpet or even lay brand new wooden floors, you will see property value of your investment increase. Because the nature of wood floors, you will actually notice that the floors’ value never decreases. Aside from major damage, everyday wear on a wood floor can actually make it look better. One of the reasons for this is the sheer ease of having wood floors. They are relatively easy to care for and don’t require replacing every few years. Unlike carpet, the wood floors take quite a bit of wear and don’t show staining or dirt as readily. Another reason the floors are seen as desirable, especially among first time home buyers, is the idea that you can add your own special personality and flair to the home without spending effort on the floors. When you invest time in buying the perfect carpeting to match the wall color, you are giving the room your own taste and style that will live on in the room even after you have sold the home. This can be a deterrent for people interested in buying your home. While you may see the room in beautiful shades of pink with matching shag carpet, they may see otherwise. Cleaning expense is another major reason for clinging to the hardwood flooring. Carpet pressure steaming, cleaning and also stain removal may be costly, particularly in a tenant situation where you have a routine turnover between tenants. Going into the apartment after each tenant to steam-clean carpets and remove pet and food stains quickly add up. With hardwood flooring installation, homeowners can save a lot of money on the cleaning front. With wood floors, you will no longer need your expensive vacuum cleaner. Maintaining a carpet and a vacuum can be expensive. With a wood floor, you will just need a simple mop and wood soap to keep it looking good. floor covering. Hardwood flooring compliment any sort of home decoration. There is a timeless charm that only hardwood floor can provide. It adds interest to a room by allowing a backdrop to furnishings. Its versatility is outstanding, whether a contemporary feeling or a country mood. Hardwood floor used to be limited to living rooms and dining rooms. Now they can be installed in every room in your home including the kitchen, bedrooms, bathrooms and the laundry rooms. Specific hardwoods are designed for humid steamy areas such as the bathroom. There are various health benefits correlated with hardwood floor. The dust and other irritants are usually trapped in carpeting. with time, these irritants can lead to problems to those suffering from allergies. Additionally, chemicals that are used to clean carpeting can be potentially harmful. How to Get Hardwood Floors Installed? The first step is to contact a hardwood floor installation company in Marietta to help you select the best materials and colors. Some hardwood floor installers will even come to your home and bring the showroom to you. 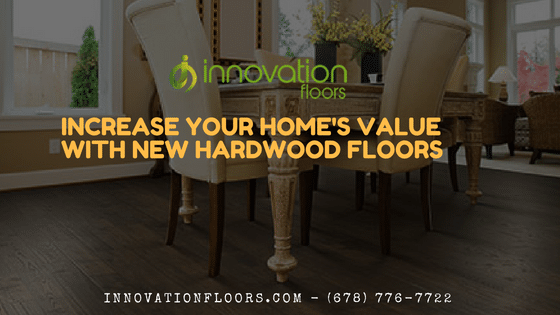 Innovation Floors is one of the few companies in Marietta or Atlanta that offers this service. They bring samples of materials and colors to your home or business and help you though the selection phase in person. They also offer the best prices in town and are top quality installers of hardwood floors. Customer information will not be shared under any circumstances. Innovation Floors offers high quality hard wood floors, laminate floors, tile floors, and remodeling services in Kennesaw, Marietta, Shiloh West, West Hampton, Woodstock, Alpharetta, Roswell, and the surrounding areas. We provide outstanding customer service, high quality installation, and give you a 100% satisfaction guarantee.